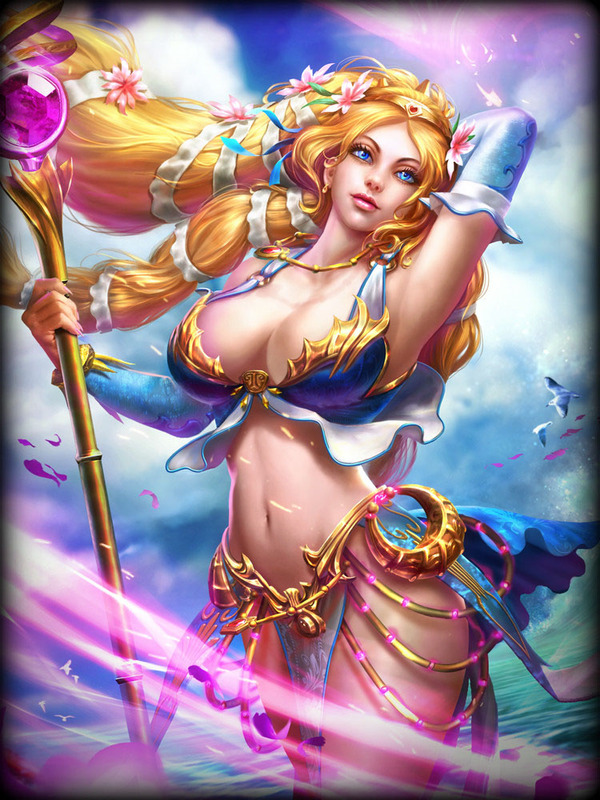 Aphrodite, the Greek Goddess of Beauty is one of the playable Gods in the third person MOBA Game SMITE for the PC and Xbone. She was released in March. 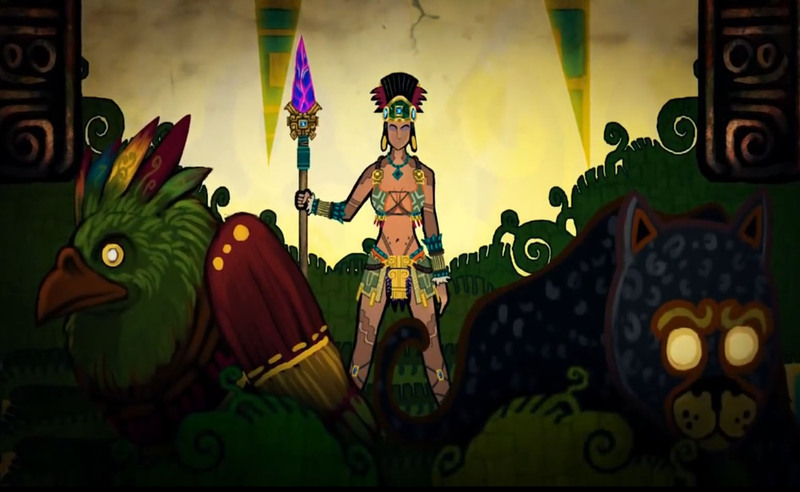 2013 as one of the first characters. 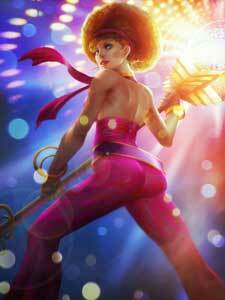 Aphrodite is the Greek Goddess of Beauty, Love and Pleasure. 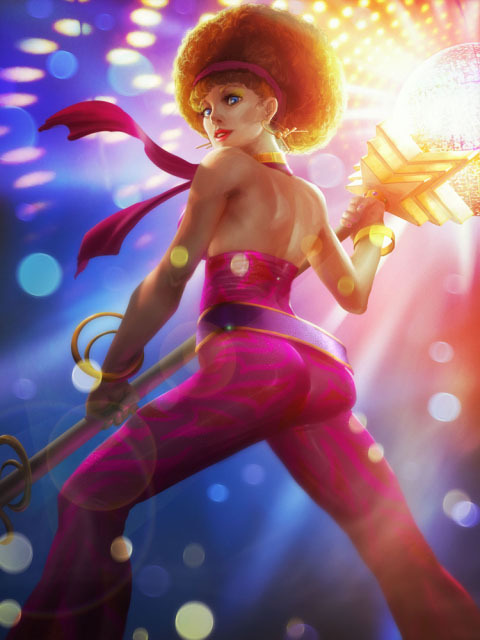 In SMITE she can choose a soul mate who will get buffs like enhanced speed. 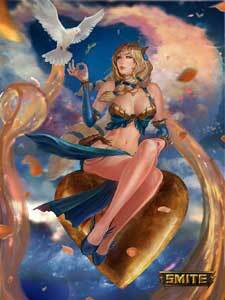 Aphrodite can also summon a flock of doves which can harm her enemies in the distance among other abilities. At a wedding attended by all the Gods, a golden apple appeared, inscribed with the words “to the fairest.” Immediately Aphrodite, her mother Hera, and sister Athena quarreled over it. Zeus elected Paris, Prince of Troy, to choose a victor. In exchange for being named the fairest, Aphrodite offered any woman in the world as his wife, so Paris agreed. However, he chose Helen as his wife, and their love began the catastrophic Trojan War.